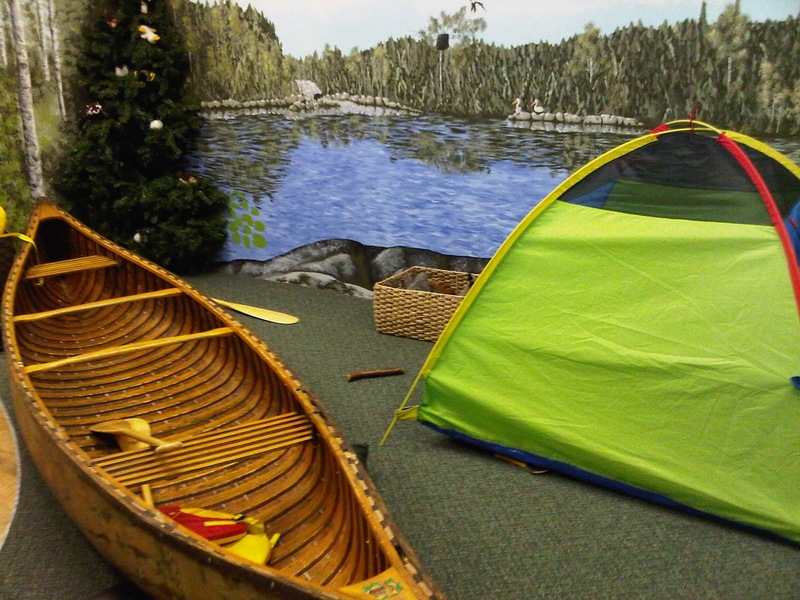 The Children's Discovery Museum, located inside Market Mall, is a charitable organization dedicated to "fostering creativity, curiosity and a life-long love of learning in children ages 10 and under." On the fourth Sunday of each month in 2012, admission to the museum is free to everyone, courtesy of the Kinsmen Club of Saskatoon. 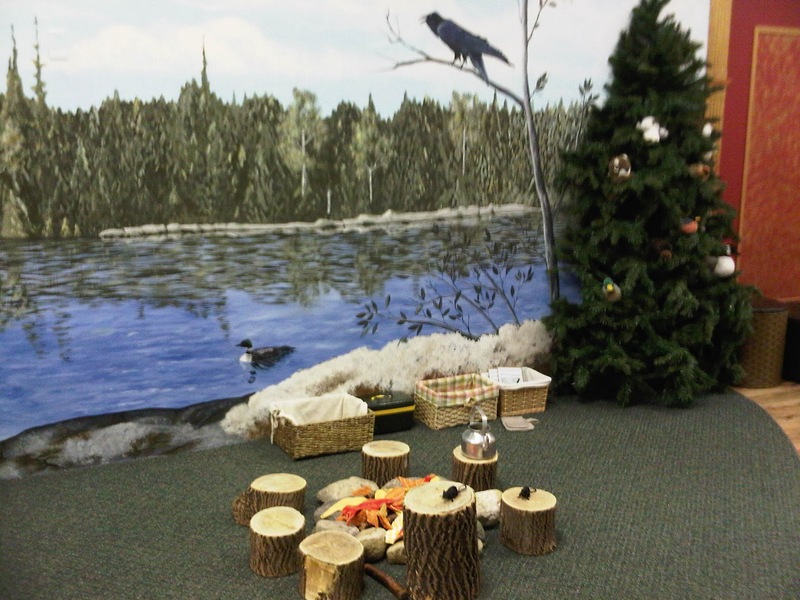 The museum features a few play areas where kids can exercise their creativity. 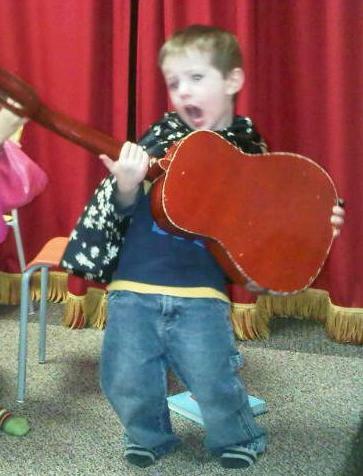 Little J's favourite was the performing arts area, where he discovered his inner rock star. His private concert included several costume and instrument changes. I was his biggest front-row fan. He also enjoys playing in the campsite and hugging all the animals in the animal clinic. 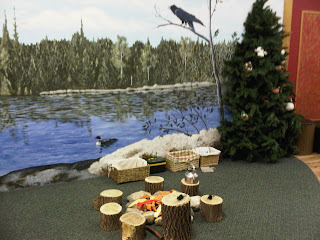 In the arts and crafts room, children can use any of the materials available to create something unique. Themes are rotated on a monthly basis. Admission is usually $3.50 for children and adults. Children under the age of 1 are always free. Annual family and individual memberships are also available. To avoid disappointment, be sure to check the museum calendar as you plan your visit. It often closes for private birthday parties and class visits.